Call our Cary – Green Level West Rd. Dental Office today at (919)589-0270. When it comes to taking care of the complete oral health of you and your family, Lane & Associates Family Dentistry offers all the Cary, NC dental services you need. From general and restorative dental treatments to cosmetic dentistry procedures, our team on Green Level West Rd. is committed to providing comprehensive oral care — and giving you a healthy, beautiful smile you’ll be proud to show off. Our skilled family dentists in West Cary also provide specialty dentistry services including oral surgery, orthodontics, endodontics, and periodontics. Schedule your Appointment at Lane & Associates Cary today! From Crowns to fillings & everything in between! Are you, or perhaps one of your children, feeling some pain or discomfort in the back of the mouth toward the rear molars? It might be time to get your wisdom teeth removed! Not to worry, our Lane and Associates team in Cary has you covered. If you think it may be time to have those pesky wisdom teeth taken out, give us a call at 919.589.0270 or request an appointment online. We will examine the situation and talk with you in detail about your options and the process of wisdom teeth removal. If you are missing a tooth due to injury, decay, or life circumstance, or are looking for a more permanent alternative to dentures, consider dental implants. Our team of periodontists, general dentists, and specialists have decades of experience with dental implants, root canals, and more. 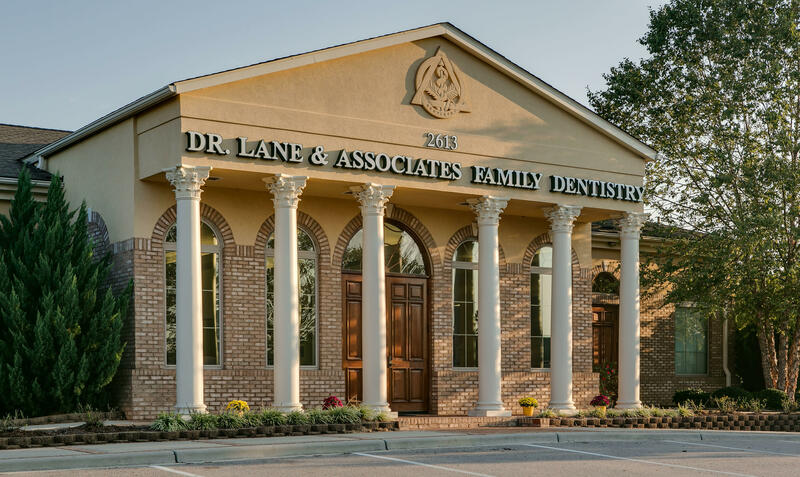 If you are in need of dental implants, a root canal, or other specialized dental work in Cary, come see us and join the Lane and Associates Family today! Our Lane and Associates Cary dental team offer a wide variety of services to citizens of Cary and the Triangle. Whether you need a teeth cleaning or teeth whitening, root canal or porcelain veneers, our Lane Cary dental team is up to the task! Call us at 919.589.0270 or request an appointment online to meet with a member of our team today! To request an appointment at our Cary, NC dental office, please fill out the form below, email us at lanecarywest@lanedds.com or give us a call at 919-589-0270. We offer flexible appointment scheduling for the convenience of our busy patients in Wake County and beyond. Lane & Associates’ Green Level West Rd. office is located near the CVS Pharmacy on Highway 55. Be sure to take a look at our Map & Directions prior to your visit! Looking for something a little closer to home? Lane & Associates also serves Cary patients from our dental office on Maynard Rd. and our dental office on Tryon Rd. MAP & DIRECTIONS TO LANE & ASSOCIATES IN CARY, NC AT GREEN LEVEL WEST RD. We often receive phone calls from new patients confirming we are the dentist’s office near High House Road and Highway 55 in Cary, very close to Apex. This is, in fact, our Lane & Associates West Cary office. It is located behind the CVS Pharmacy and in the same general area as the Harris Teeter and WalMart Neighborhood Market. Feel free to give us a call at 919-589-0270 if you need further assistance. Looking for an Oral Surgeon or Orthodontist in Cary, NC? We offer an in-house company called North Carolina Oral Surgery + Orthodontics that visits our office. 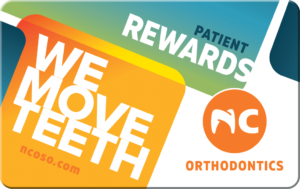 If you are a current patient, check out our Patient Rewards here! "I strongly recommend Lane & Associates without hesitation!" Everyone I met here was professional, helpful, and friendly. I truly appreciate their genuine service and am very grateful for Dr. Lane's kindness and his implementation of customer-centered care. Thank you for bringing my smile back! I strongly recommend Lane & Associates without hesitation! At Lane & Associates, our West Cary dentists, orthodontist and oral surgeon are proud to serve the dental needs of patients across Wake County. With a focus on comprehensive dental care, our dental staff is committed to the oral health of you and your entire family. Learn more about our doctors below, then request an appointment — we can be reached by phone at 919-589-0270 or via the form below. Use our on-page form or give us a call at 919-589-0270 to request an appointment for a dental check-up, professional teeth whitening (be sure to ask about our Free Professional Whitening for Life program!) or other related dental services in Cary, NC.